Williamstown Elementary Parent Advisory Council (WESPAC) Page! Parent Advisory Councils are a requirement of the current Chapter 766 Massachusetts Special Education Regulations. Each school district is required to have a PAC. We are a system-wide organization of parents, teachers and administrators working in partnership to promote an innovative educational environment where children with disabilities have equal access to educational opportunities and that our schools are safe nurturing, challenging learning environments for ALL children. This organization provides access to relevant resources, laws, regulations and activities that impact special education in this community. This term refers to services beyond the regular classroom curriculum. It is for children who have hidden or seen disabilities in any of these areas: health, physical, developmental, sensory, intellectual, neurological, emotional, speech and communication or specific learning issues - children who are not making effective progress in school or with their peers. Services range from homework or seating modifications to physical, occupational or speech therapy or to placement in a special program or school. 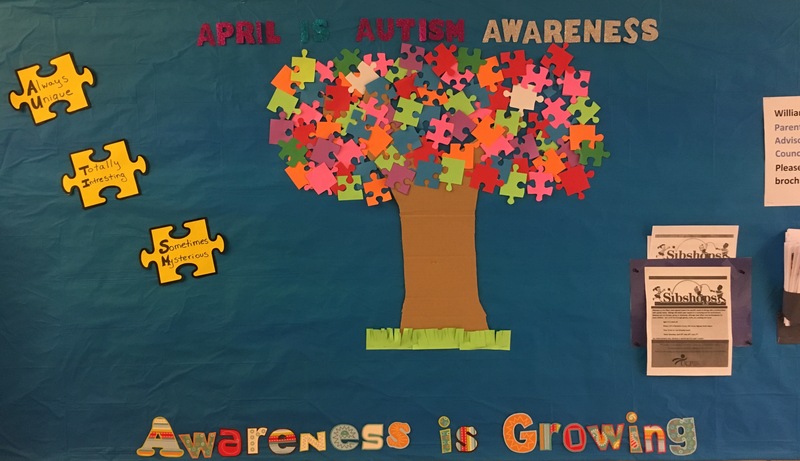 The mission of the Williamstown Special Education Parent Advisory Council (WESPAC) is to work toward the understanding, respect, support and appropriate education for all children with special needs. Promote a network of parents/guardians of children with special needs and provide a forum to share information. Collaborate with the school community to continually improve the educational opportunities available within and outside school to improve educational outcomes. Work in collaboration with WES administration, teaching staff, and school committee members to help with the development of special education programs, parent training needs, and policy. The WESPAC in partnership with families, WES teachers and administration, WES school committee, and the community will facilitate the education of all students to ensure they maximize their potential and become contributing members of society by living, working, and participating in their community. Email us! WESPAC hosts parent meetings and workshops separately from each other and are generally held in the library. Notices of meetings are posted in the WES newsletter.